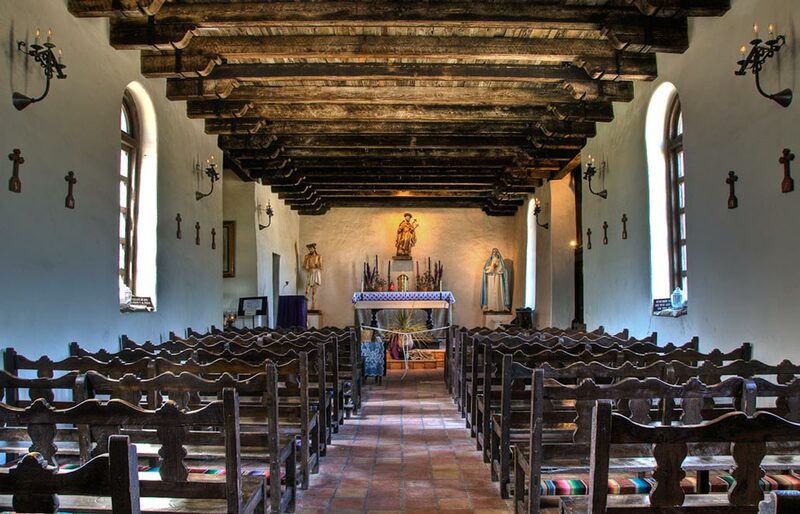 In 1716 Franciscan Missionaries received approval from Balthazar Manuel de Zuniga y Guzman Sotomayor y Sarmiento, second son of the Duke of Bejar and the Marqués de Valero, recently appointed viceroy of New Spain, for a plan close the dwindling mission of San Francisco Solano, founded in 1700 near the right bank of the Rio Grande, and move the mission to San Antonio. 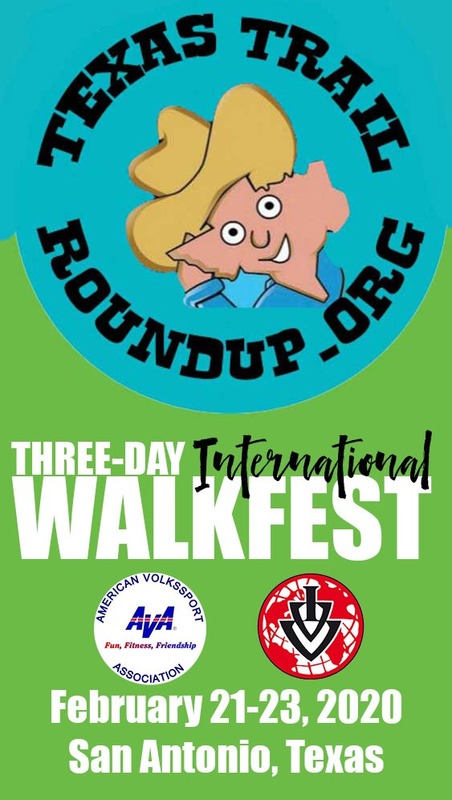 Hence the de Valero part of the name. 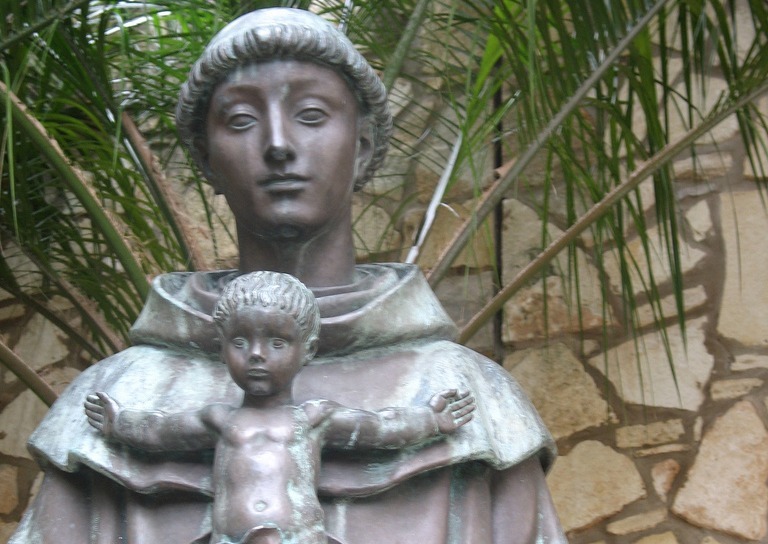 San Antonio was given its name on June 13, 1691, because that was the feast day of St. Anthony of Padua — and the day that a Spanish expedition came to the river they called Rio San Antonio. 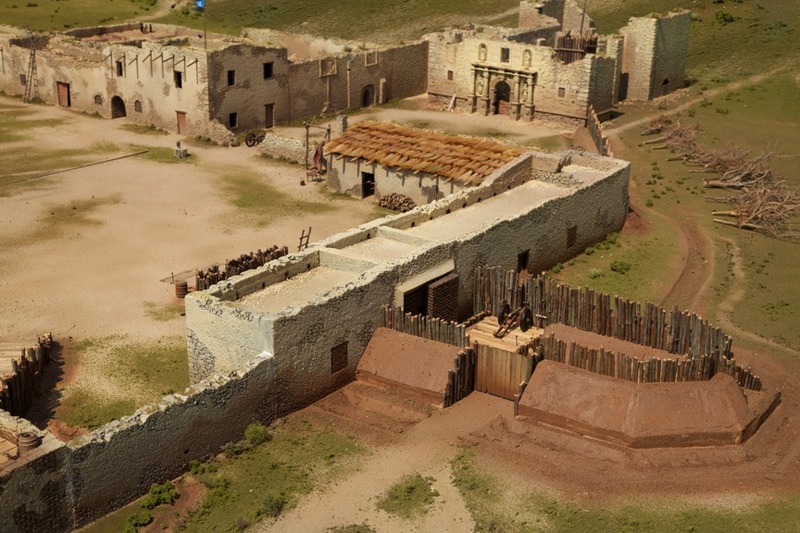 La Segunda Compañía Volante de San Carlos del pueblo del Alamo, a company of one hundred Spanish Colonial mounted lancers, originally from a small town called San Jose y Santiago del Alamo in Coahuila, Mexico, arrived in Texas in early 1803 to bolster the existing San Antonio garrison. 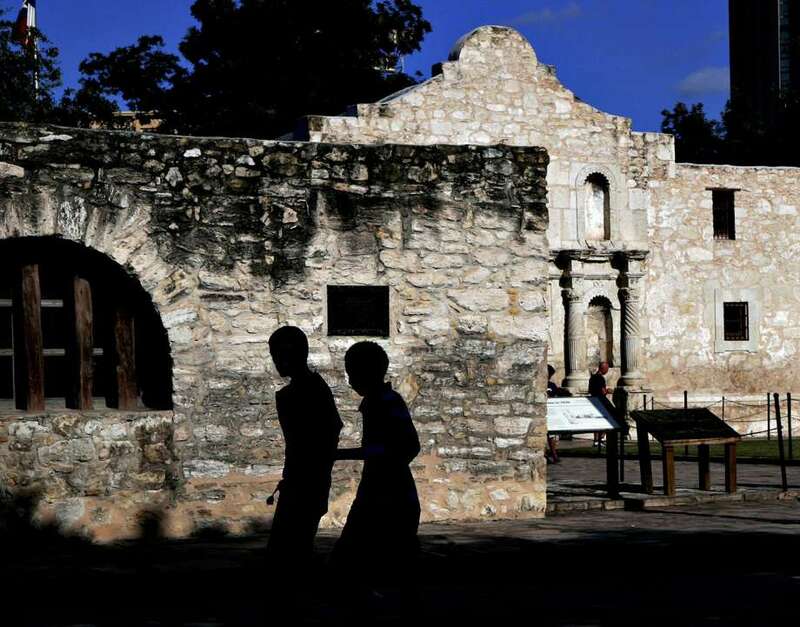 Their name soon was shortened to “El Alamo,” and the former mission where they were stationed also took on the name. 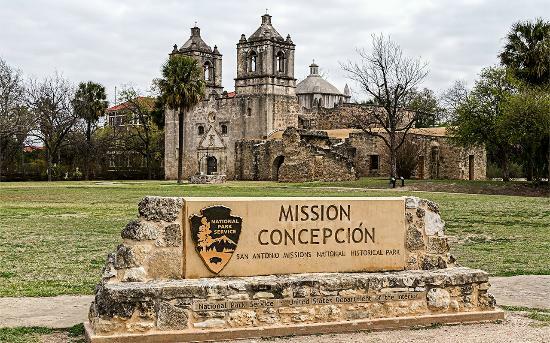 This mission was first named and founded in East Texas on July 7, 1716 as Nuestra Señora de la Purísima Concepción de los Hainais, after the Native Americans who inhabited the area. 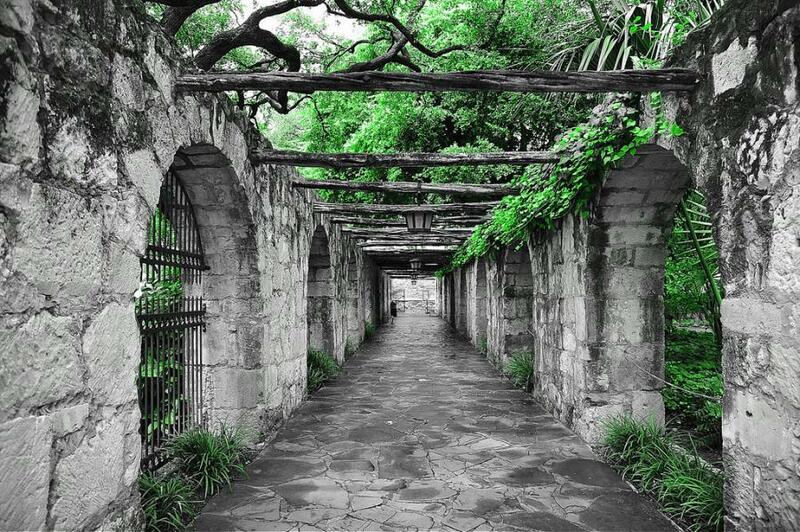 It was moved to San Antonio on March 5, 1731. The de Acuña came from Juan de Acuña y Bejarano, 2nd Marquis of Casa Fuerte, who was the Spanish Viceroy from 1722 until his death in 1734. 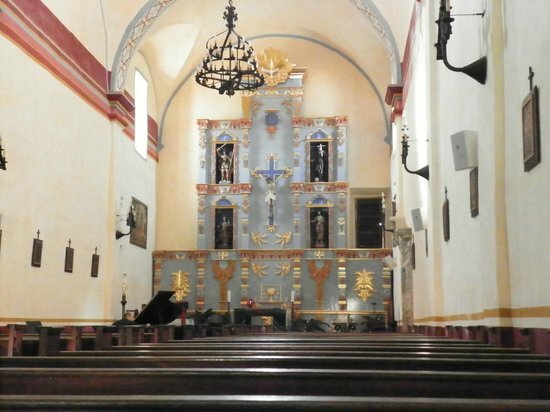 Permission to build a mission on this site was granted on January 22, 1720 in a decree issued by José de Azlor y Virto de Vera, Marqués de San Miguel de Aguayo, who was the governor of Coahuila and Texas. 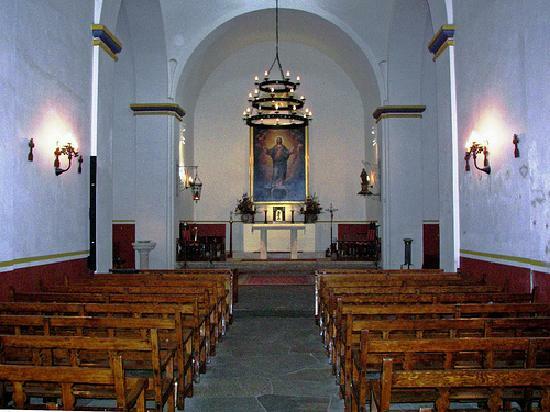 In the Roman Catholic Tradition, Saint Joseph (San José) is the husband of Mary, mother of Jesus. His feast day is celebrated March 19. Saint Michael the Archangel (San Miguel) is seen by Catholics as the protector and the leader of the army of God against the forces of evil. His feast day, September 29, is also known as Michaelmas, or the feast of the Archangels. 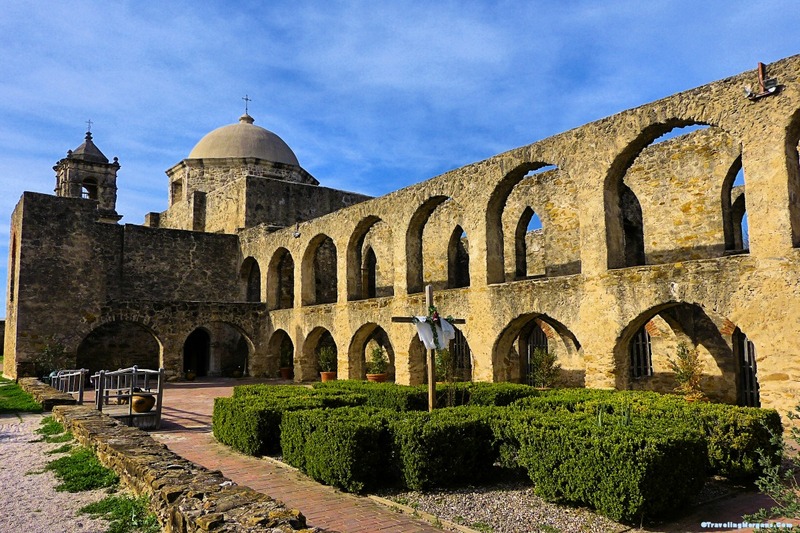 The San Antonio Missions were founded by Franciscans, so it is no surprise that they re-named this mission, which moved from East Texas on March 5, 1731, after Saint John of Capistrano, a Franciscan friar and Catholic priest who earned himself the nickname “the Soldier Saint” when in 1456, at age 70, he led a crusade against the invading Ottoman Empire at the siege of Belgrade (now the capital of Serbia.) 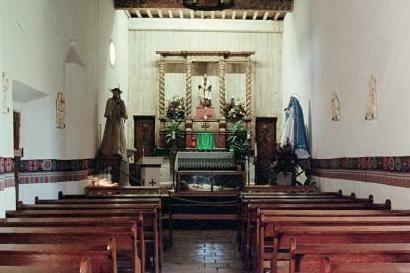 He was made a saint in 1734, so he would have been a popular and contemporary choice. 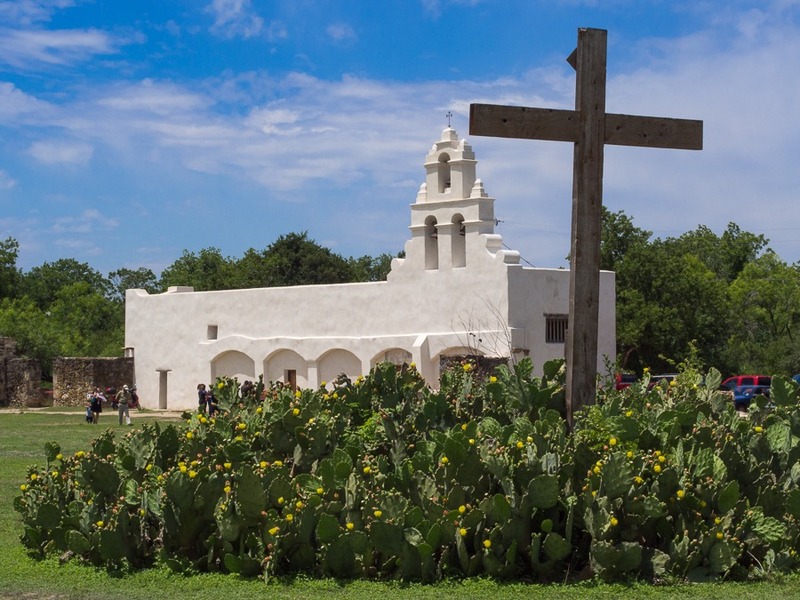 Originally founded as Mission San Francisco de los Tejas near Augusta, Texas, this mission was moved to San Antonio in 1731, the same time as Mission Concepcion. 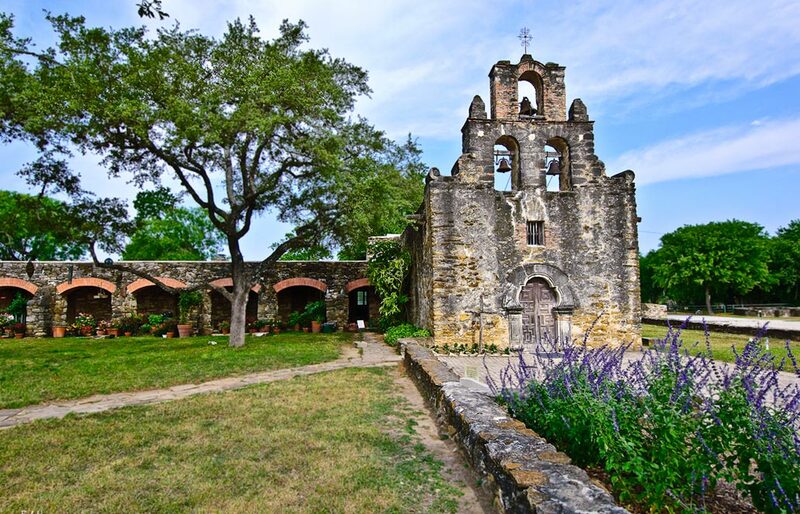 Named after Saint Francis of Assisi, the founder of the order that built San Antonio’s missions, no one seems to know why is was tagged de la Espada — of the Sword — although legend relates that a statue of the saint in the chapel might have at one time grasped a sword.